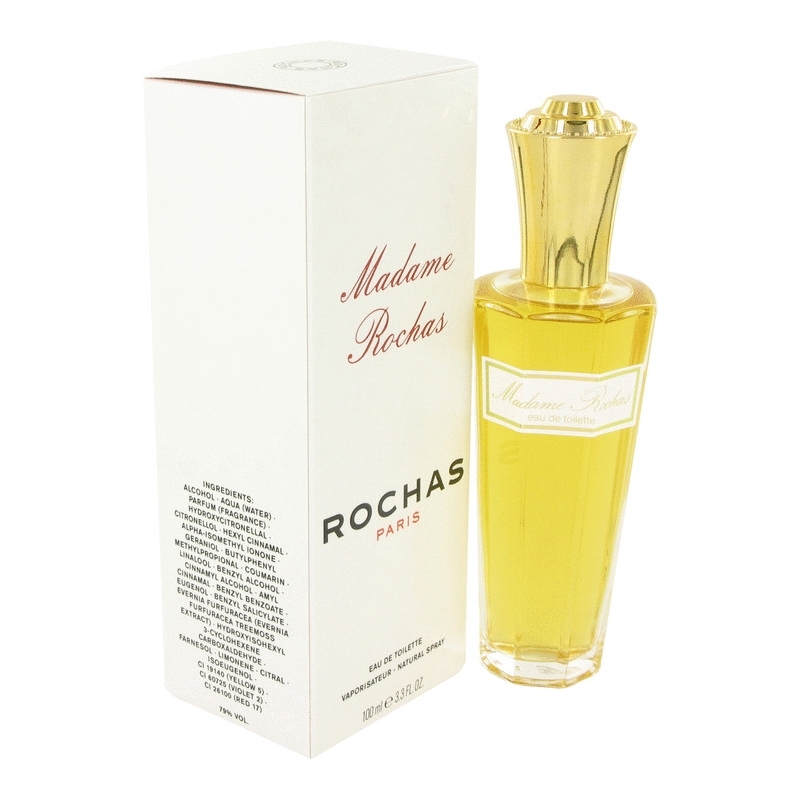 Madame Rochas first appeared in 1960 and reappeared in 1989 in its second edition. 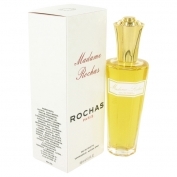 The nose behind this perfume is Guy Robert, who put aldehydes, bergamot, lemon and neroli at the top. The middle notes are flowery: jasmine, rose, tuberose, Lily-of-the-valley, Oriss root, ylang-ylang, violet and narcissus, whilst the base touches us with sandalwood, vetiver, musk, along with the accords of cedar, oakmoss and tonka beans. 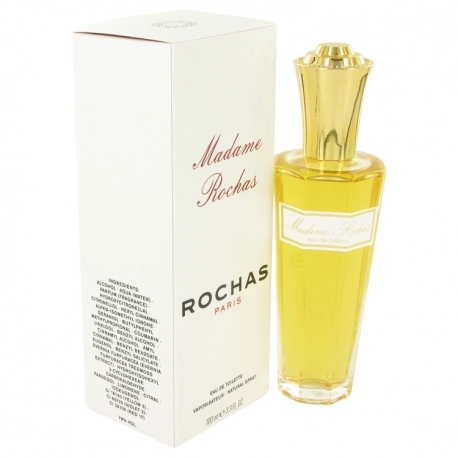 First edition represents a replica of an 18th century bottle and is signed by Madam Rochas herself. The new edition package was designed by Pierre Dinand and is available in 30, 50 and 100 ml edt.